Ah! There is only 13 days until Christmas Eve, and in the spirit of giving, I’ve put together a list of essential gifts for any graphic designer. My fear, every Christmas, is spending my hard earned money on giving a gift that is just another landfill item. Isn’t that the worst? So, I like to give good, practical gifts and if that’s you too, and you don’t much about what is involved in the ins and outs of graphic design work, this list of ten essential gifts will serve you well in giving those good, practical gifts. (To my my dear friends – haha, you’re probably think this is part of some sneaky ploy about getting these gifts for myself… these are things I already own myself and have come to rely upon each and every day in my work, so if you’re looking to get me a gift… you’ll have to do your own hard work of thinking up something. 😉 ). We can never have too many sketchbooks. All of our ideas start here. This is the birthing place! Whatever sketchbook you choose, make sure they lay flat. Sketchbooks that don’t lay flat are aggravating! 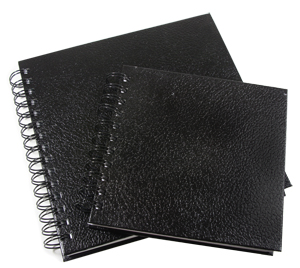 And also make sure that they have a nice, thick pages. I did say we could never have too many sketchbooks, right? 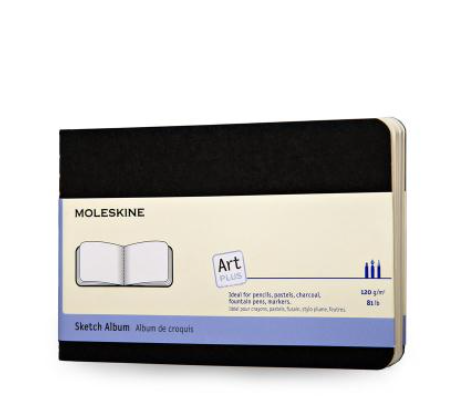 Get a mini-sized sketchbook that they can stash in their bag so they can get their ideas down at the coffee shop, or jot notes down at a client meeting. 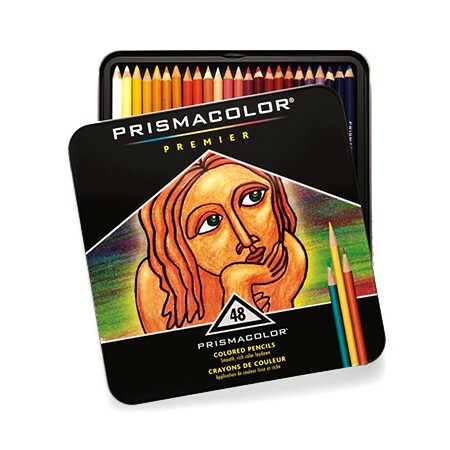 The Cadillac of all coloured pencils because they’re creamy and blendable. A love of mine since art school, there is just none better. 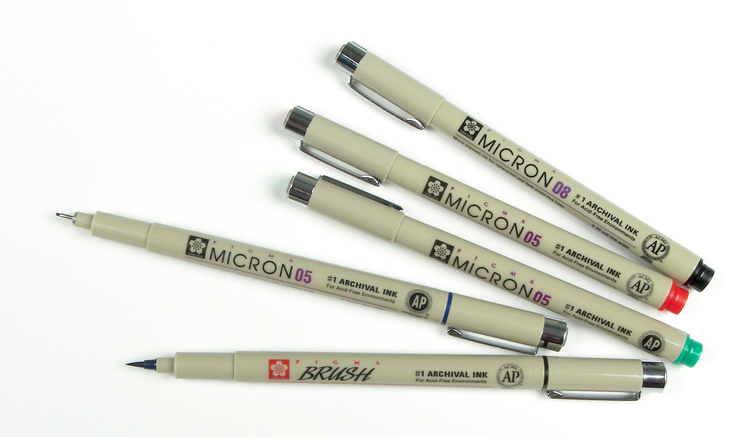 These can be pretty pricey, but fortunately, they come in different number of pencils to fit your budget. Also, please, please, please do not make the mistake of buying the “scholar” version. These do not even come close. Pressure sensitive digital drawing tool that replaces the use of a mouse. I was well on my way to having a serious case of carpal tunnel syndrome until I was able to get my hands on one of these. Give the gift of health! 🙂 They come in different sizes, so choose according to the size of their desk surface. MUJI Minimal Planner for 2017. 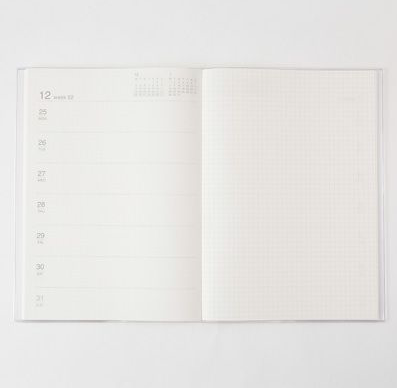 I love this planner that MUJI makes! 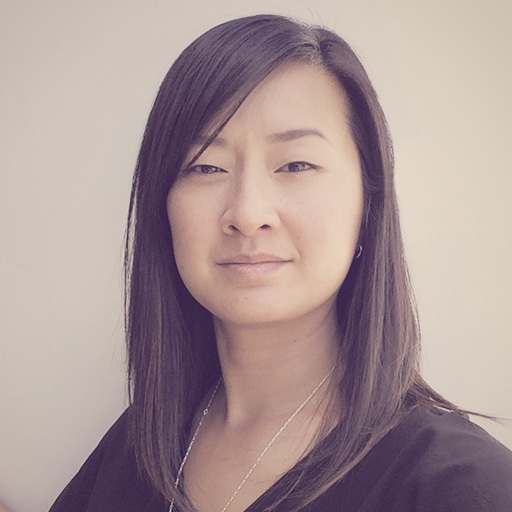 It’s so minimal, but me gives enough structure for me to get organized quickly while staying out of my way in order to jot things down like when a client decides s/he like to debrief me on a project over the phone, or to work out a quote. And I love the A6 size because it’s small enough to take along with me anywhere. When it’s cold outside, there is nothing else I enjoy more than putting some great music on and having a warm drink to keep me company. 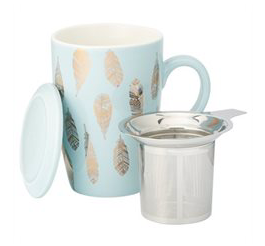 Why not gift a beautiful mug to keep your designer friend cozy with a warm drink while working? 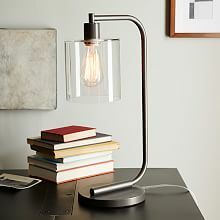 A great looking desk lamp. Cast a warm glow on those late work nights. I love a lamp that makes everything look like I’m in front of a fire. Your designer friend could most definitely always use more space on her desk. Here is a simple addition that can help make that happen. Gorgeously designed, it’s useful and beautiful and also raises the screen to an ergonomically friendly height. Keep your graphic designer friend on his toes by keeping them learning. You cannot go wrong with books about logo design, about hand lettering, about typography… The list goes on! This graphic designer already put together a great list that you can check out. Gorgeous Japanese drawing markers available in various point sizes — archival and acid free. The choice of many illustrators, hand letters, and graphic designers. And those are my top 10 recommendations. Hope that helps you with giving something other than another tie, a package of socks, or ill-fitting shirt! Yes, we’ve all been there. Haha! Have a great holiday season! It is so great… and I still have to maximize its uses… I want to get into hand lettering straight to digital. So far I haven’t gotten a handle on choosing and adjusting the right brush yet. Love me some design books…great insight and inspiration. So I’m not a graphic designer, but oh man this list is stellar. I love the desk lamp! That lamp IS pretty beautiful! This list makes me wish I was a designer! 🙂 Who knows, I might pass it on to hubby still! I wish I had seen this sooner. Some great ideas for my artsy kiddo! Well done, Kathy!